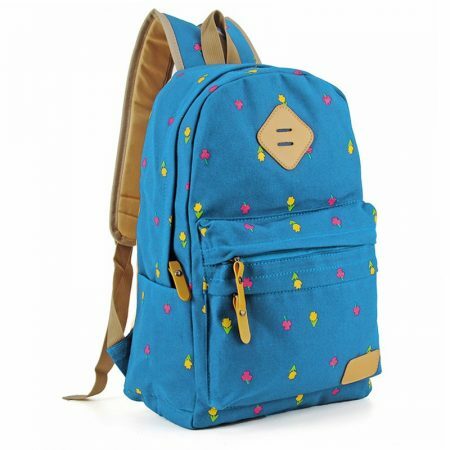 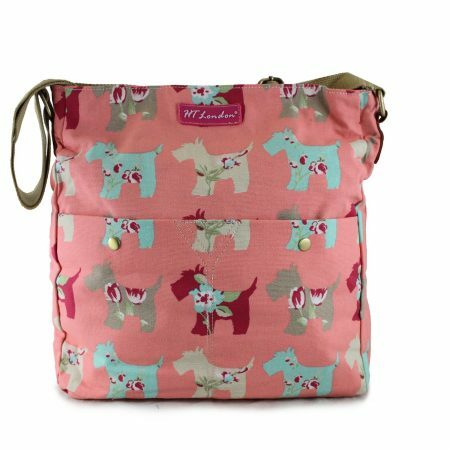 This is a beautiful Rucksack, makes a lovely Birthday Gift. 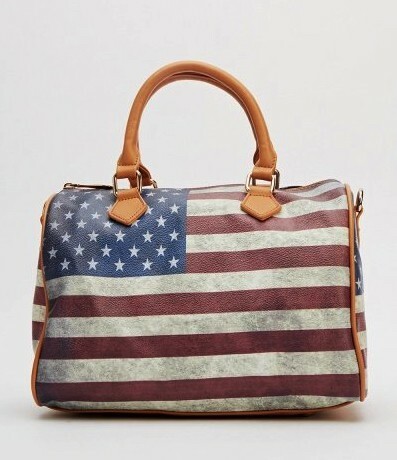 Buy Bags as Gifts for your friends..these are meaningful and useful gifts, that people will use again and again. 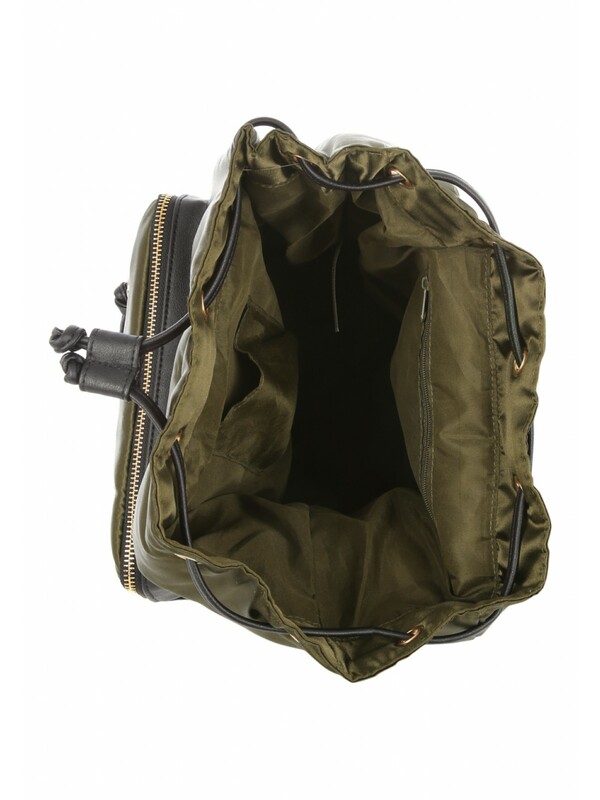 Do you need an extra gym bag, work bag? 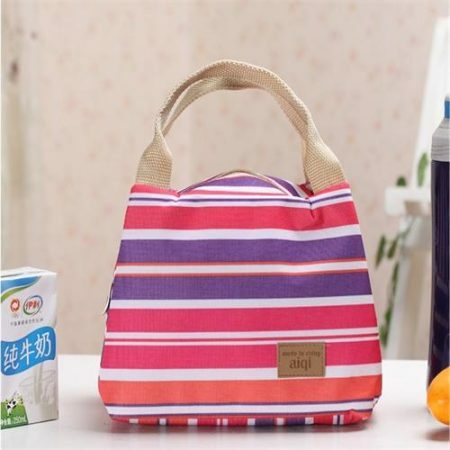 day bag? 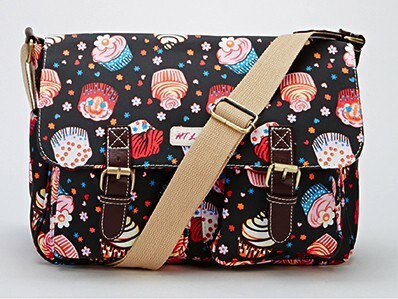 Buy this today. 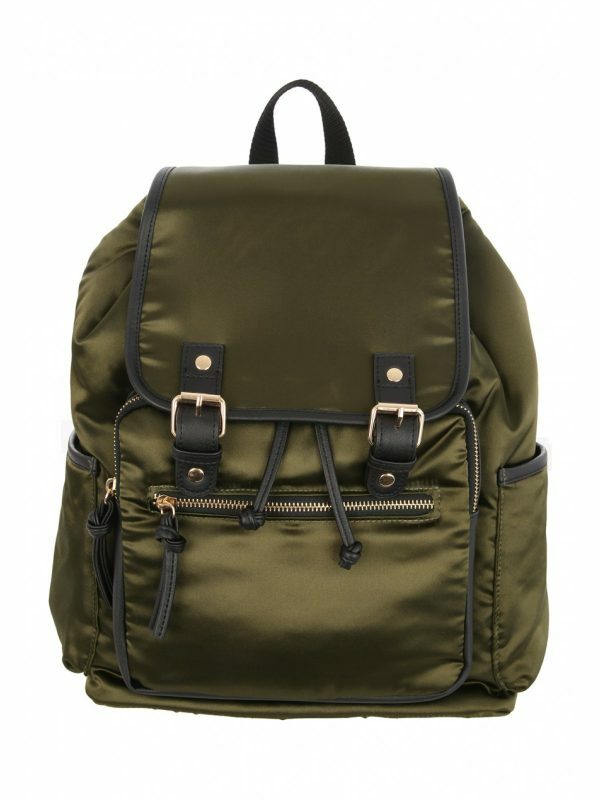 Create a classy casual look with this women’s green satin rucksack. 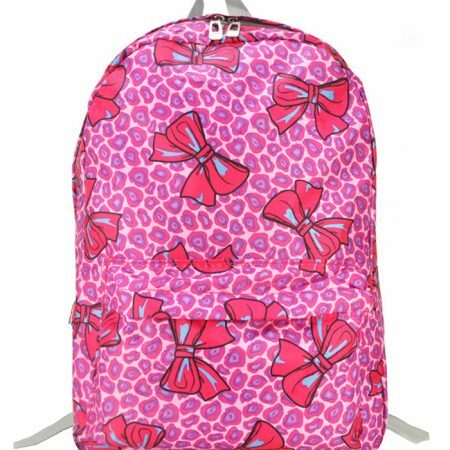 Featuring an all over satin finish with front zip pocket and double tab fastening, this backpack is a practical choice for your casual accessory collection. 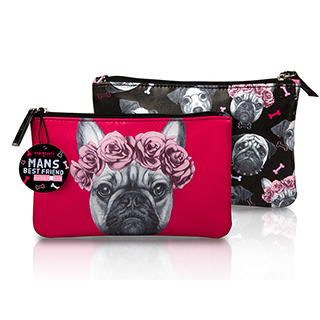 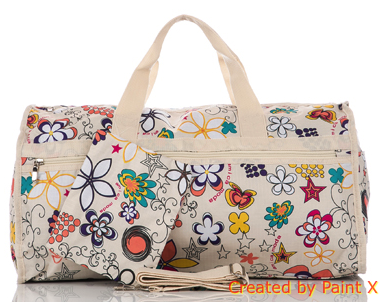 NEW – Floral Travel Bag For £16.99 + with Purse!